Man Kaur is getting faster, but not WR fast. 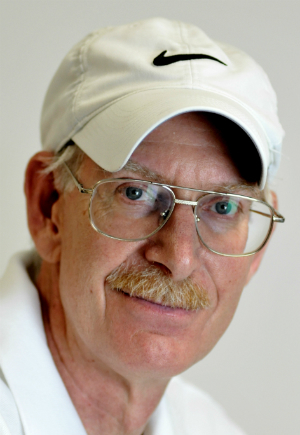 For once, I have something nice to say about WMA and USATF and their record lists. Despite W100 Julia Hawkins not yet having gone through the annual meeting records review, her 39.62 over 100 meters at the June National Senior Games is listed as the American and world age-group record. 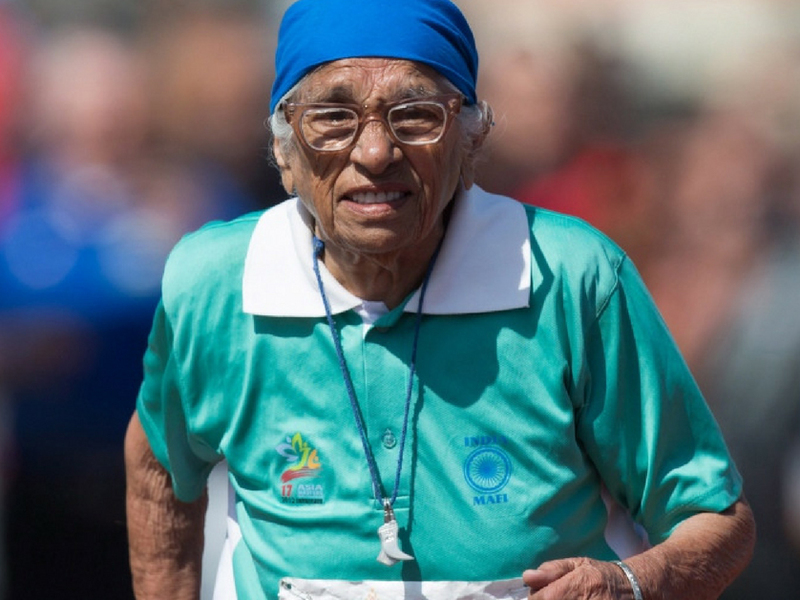 This is important because in India, W100 Man Kaur is still being depicted as the fastest female centenarian over 100. The Times of India, which apparently has no Internet access or phone lines, calls her the record-holder and quotes her as saying: “I am preparing myself for the World Masters Athletics Championship in Spain next year. Of late, I have been running four seconds below my world record time (1 min 14 seconds) and I am sure of breaking my record again.” Who has the heart to break the news to Man? Certainly not a top paper in India. Ken, it appears that we have a new way of doing things. In days of old, we used to consider American records set during the year at the annual USATF meeting, which was always in December, yes? Only then would they become OFFICIAL American records. In today’s world it appears that we make something an American record much more quickly. As you note, Julia Hawkins (W100, 39.62) already has the official American record, which she achieved in June 2017. The following month, the redoubtable Diane Friedman ran 30.18 for an American W95 record, and the time is now the official W95 mark per the USATF website. Moving to the men and staying with the 100, Bill Collins ran 12.33 in April, and that is now the official American record for M65. Dropping down a few age groups, Justin Gatlin’s 9.92, which he ran just 2 months and 10 days ago, is now the official M35 mark. As far as how world marks were handled in the past I cannot speak with as much certainty, but suffice to say that in the modern world they are recognized periodically throughout the year. All four marks described above (Hawkins, Friedman, Collins, and Gatlin) are now OFFICIAL world records. If I were to move beyond the 100 dash I would find countless marks achieved in 2017 that are already official American or world records.